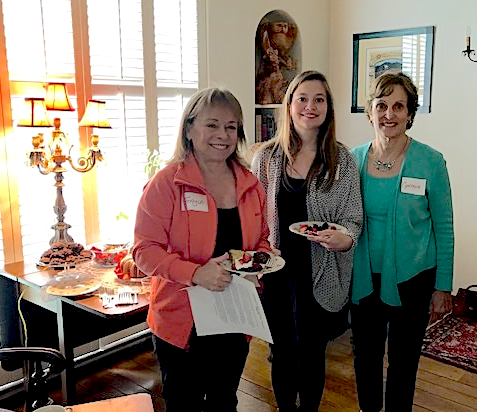 Forum members have many opportunities to connect with other members beyond the scheduled twice monthly breakfast meetings. 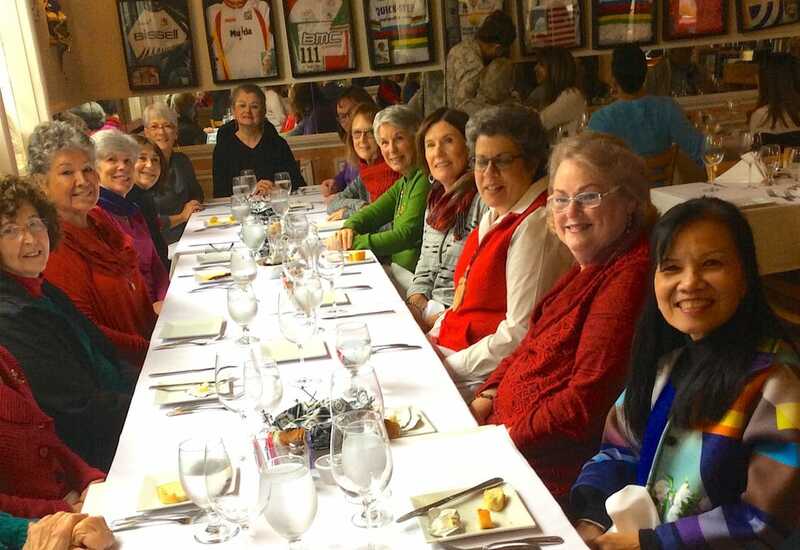 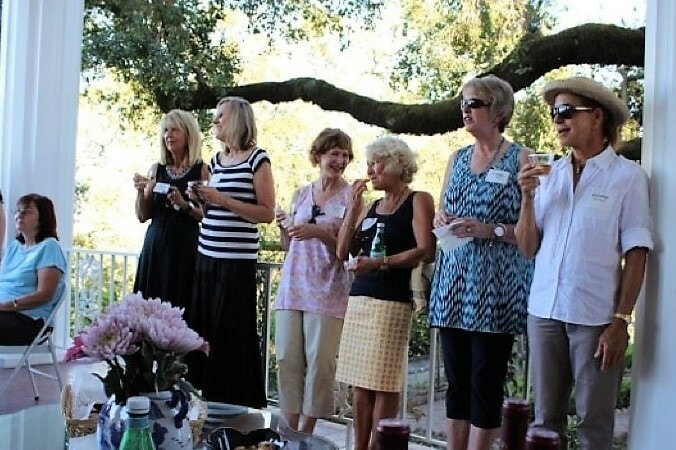 These member only activities include book groups, a lunch or happy hour get-together called Epicureans, and special events as scheduled. 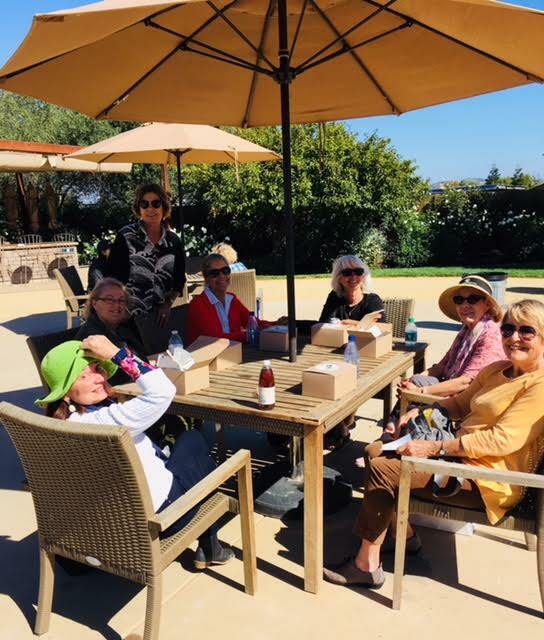 Getting together for lunch or happy hour at different locales around the county gives members a chance to catch up with friends as well as try different cuisines and visit new restaurants. 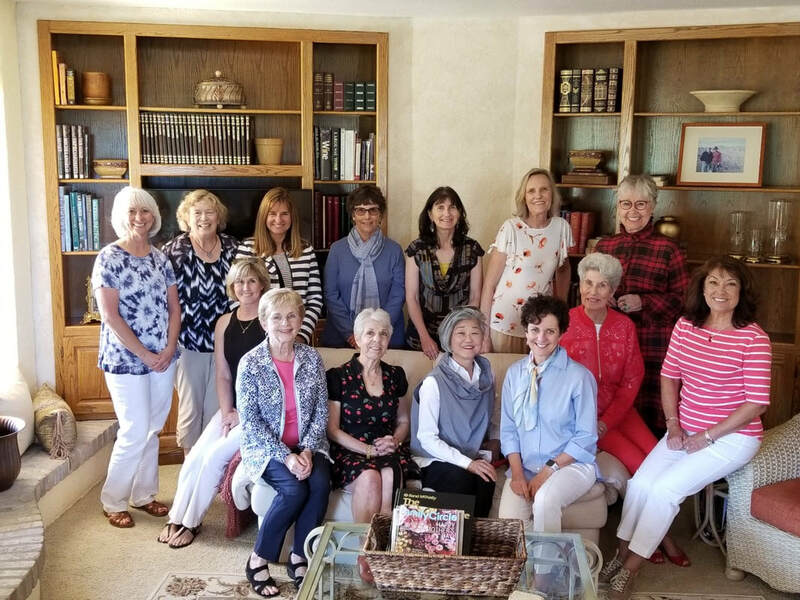 The Forum Board plans a variety of activities throughout the year. 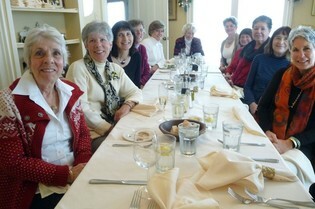 Epicureans meet monthly for lunch or happy hour at neighboring establishments. 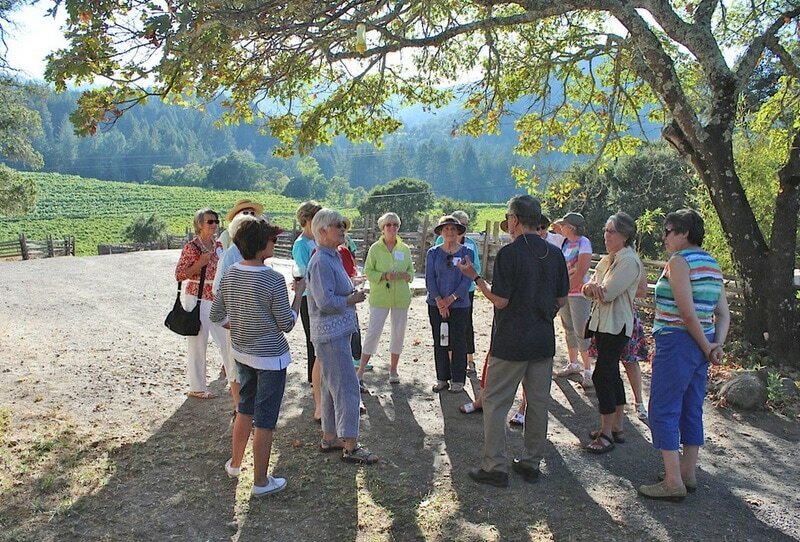 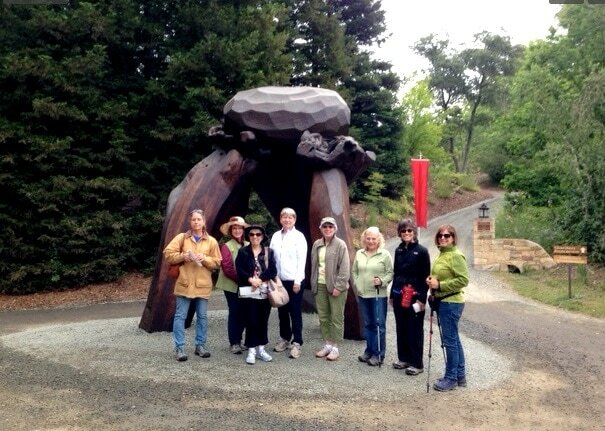 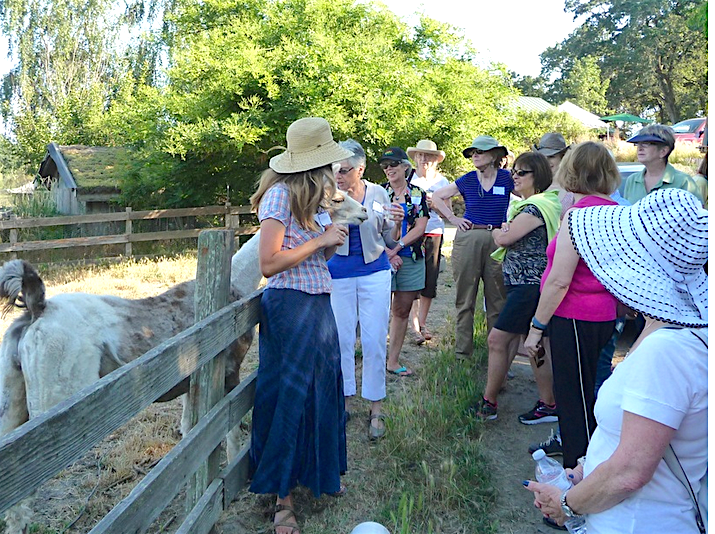 Outings are planned with activities such as a visit and tour to places like Pepperwood Preserve, Cornerstone Gardens or a Wine Country Walking Tour. 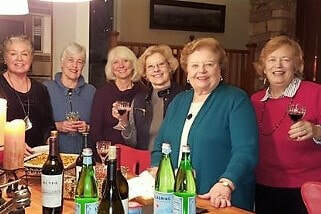 Socials are held occasionally at members’ homes. 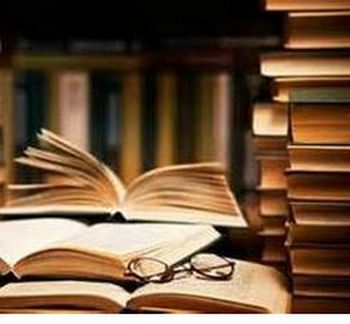 Special events give members a chance to expand their horizons and connect on a more personal level with other Forum members.